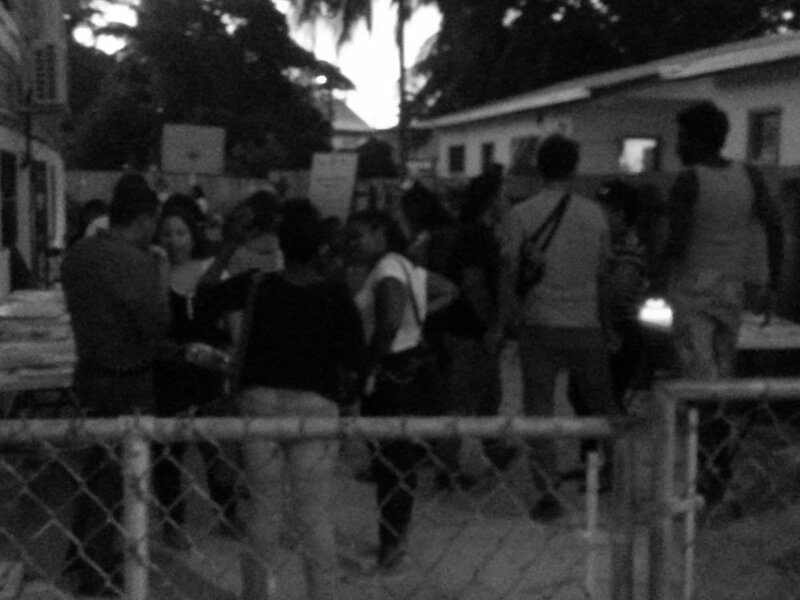 The Candle light vigil for people living with HIV was sponsored through the PEPFAR project funded by the US Embassy Belize through the US State Department. the project main target population is person living with HIV and focuses on delivering health tips and the importance of medication adherence, addressing nutrition, increasing prevention education interventions for HIV/STI, and advice on personal hygiene. Currently EYBM is funded through The U.S. President's Emergency Plan for AIDS Relief (PEPFAR). PEPFAR is the U.S. Government initiative to help save the lives of those suffering from HIV/AIDS around the world. This historic commitment is the largest by any nation to combat a single disease internationally, and PEPFAR investments also help alleviate suffering from other diseases across the global health spectrum. PEPFAR is driven by a shared responsibility among donor and partner nations and others to make smart investments to save lives. 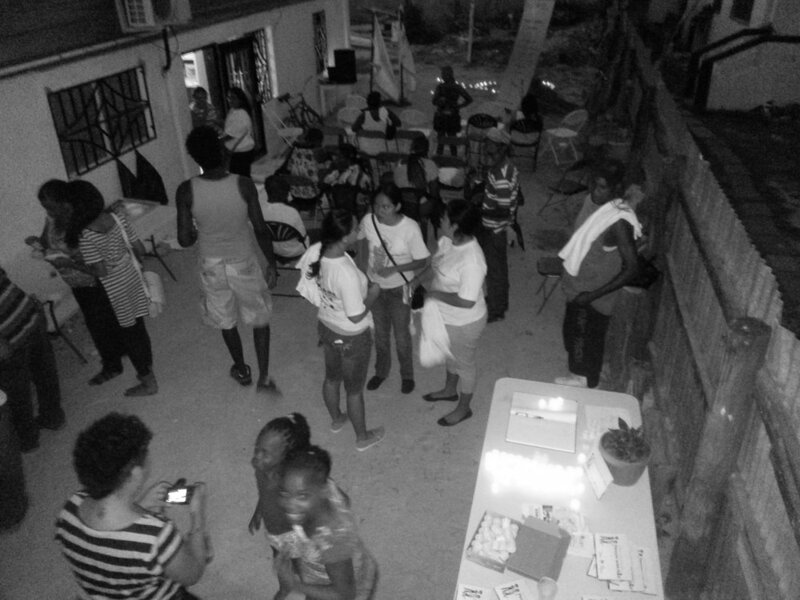 75 people attended this vigil hosted at the Collaborative Network for people living with HIV (CNET+) Office.